As a landscaping business in the Vancouver area, West Coast Modernscape has taken particular liking to the weather we have had this ‘winter’. Many would agree, it has been as if winter in these parts never even made an appearance, other than the occasional frosty morning. The cherry blossoms are out, daffodils are erect and tulips are brightening up yards all around. We have even heard the sound of the occasional lawn mower! From a home owner stand point it would appear as if a frost will no longer be a threat very soon. So what not a better time to start thinking about increasing the curb appeal for your home. Depending on where you live geographically and of course what type of soil and plants are available to your region will depend on the selection you have available to do up your landscaping. Your climate: You really need to know what type of a climate you are in to better understand what plants are best suited for your area. Even in on the west coast, the Vancouver area have their own micro climates where the weather can actually vary quite vastly. For instance the North Vancouver area (where we do a lot of landscaping projects) can receive upward of 100mm more than Vancouver annually! Knowing what type of temperatures and how much rainfall you will receive is important. You must also consider available light as this is key in choosing plants appropriate for your landscaping project. Doing your research in the beginning: Doing your research beforehand can save you time and angst in the long term. 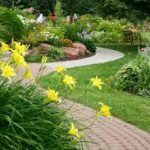 You will want to plan your landscaping strategy in advance. 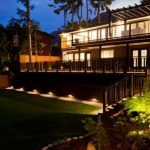 This may include separating your project into phases or are you going to bring in a professional landscaping company (like West Coast Modernscape Landscaping) to give you a hand up. 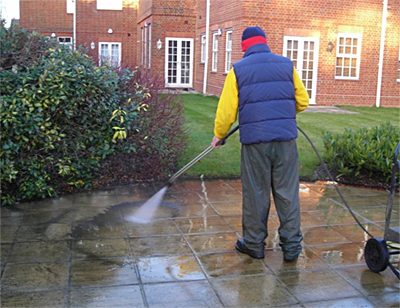 We can always provide the hardscape and leave a clean slate in your capable hands. 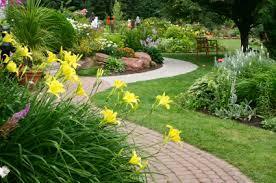 When selecting your plants, consult your local nursery or neighbors that have what you feel is amazing landscaping. They probably have good advice, which is why their yard looks fabulous. Neighborhood pests: Are you aware of pests that may be native to your area? This may include more than insects or stray animals, like bears and raccoons? In the North Vancouver area, in some areas, it is not advisable to be planting fruit trees because of the bear population. Pests can wreak havoc on your landscaping by destroying plants or digging up your lawn. Knowing this, will your landscaping project now need to take into consideration fencing or wire mesh? Planting directions: Pay attention to the directions for the plants you are thinking about putting in. 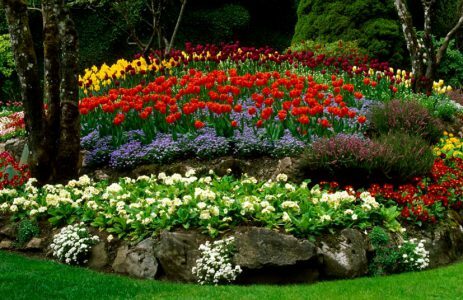 This includes the recommended time of year for planting and temperature. Fruit trees and flowering shrubs can be impacted for years to come right from the beginning. Consult a horticulturist or gardener to make double sure. Your growth plan: One problem we see too often, particularly with a ‘new build’ is when gardeners do not plan for growth. This is more evident with new condo developments where it is important for the landscaping to look ‘amazing and filled in’ right from the beginning in order to make the property attractive and sell the units. Typically the plants and shrubs are doubled up to make it look fuller and fill in the blank spaces. Before you know it in a couple of years everything is out of control and looks messy. Estimate the growth of certain plants after 6 months or even 6 weeks. Where will they be in 2 – 3 years? Can you imagine planting some ‘shrubs’ in front of a living room window to later discover they are actually small trees, leaving you with having to dig a few out because they have overgrown? We have seen this in some landscaping projects. Inspiration: You really need to be inspired. 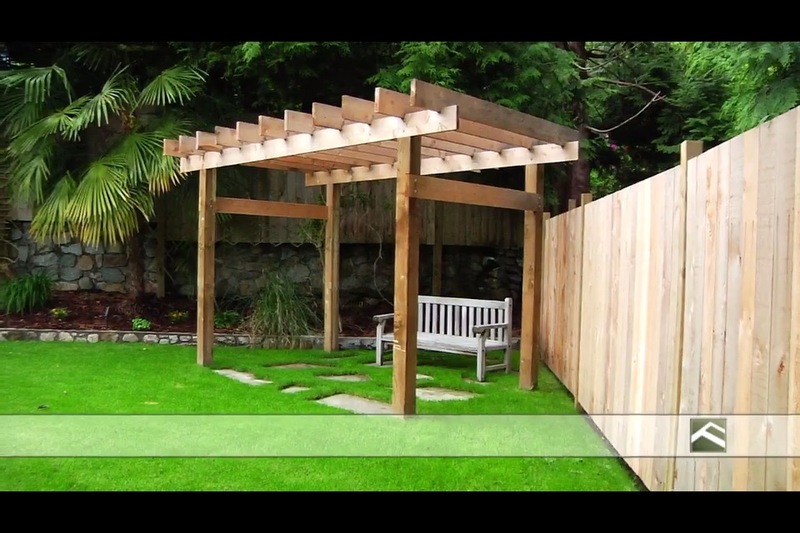 Sometimes your inspiration can come from online pictures (check out some of ours here: http://www.westcoastmodernscape.com/gallery/ ), or even neighboring houses, or even a walk down a different neighborhood just to see what they are doing with their landscaping. Sometimes it may be as simple as a home and garden magazine or satellite TV. Mapping out a plan: Once you have determined what type of plants you would like in your landscaping project, map out the area of where your plants will go. Don’t forget to take into consideration walk ways or paths. You don’t want to plant a shrub that is going to grow 2 feet onto a sidewalk. 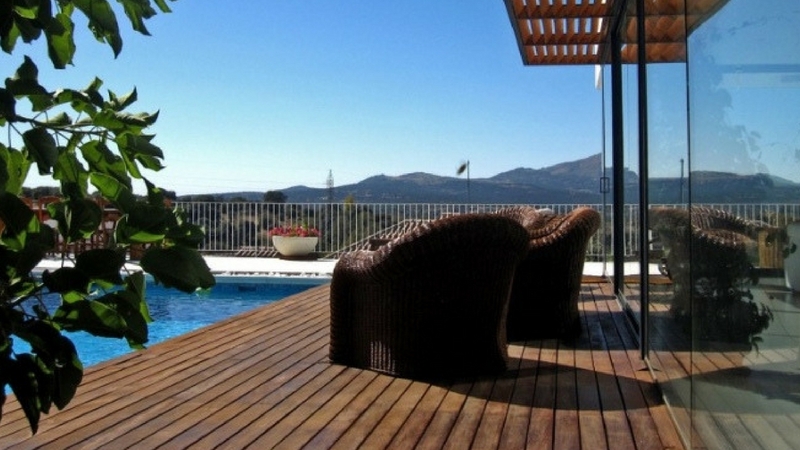 Ensure that plants or shrubs will not interfere with your view. Even after a couple of seasons of growth, if you are planting near a window area. 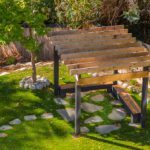 Maintenance and time: Two considerations you should think about before you engage in your landscaping project are; how much time do you have for maintenance and do you like doing landscaping maintenance or gardening? Once West Coast Modernscape gives you that clean landscaping slate to start from and your plants are put in, it will not take long for weeds to develop. Weeds are air-born and can be dropped by birds or even blown in from the wind. Depending on what you have planted, there may also be pruning, watering or dead-heading of plants. If you enjoy a nice garden but don’t think you will have the time to maintain it, you may want to contact a gardening company in advance. 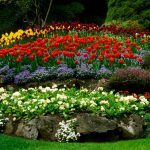 Plant selection: When selecting your plants at the local nursery, consult with the nursery to find out, from the plants you have selected if they are high maintenance or not. There really are plants for almost any lifestyle out there. Some you can just plant and with the available sun and rain, they are fine to be left completely on their own. Others require maintenance (water or otherwise) every few days. 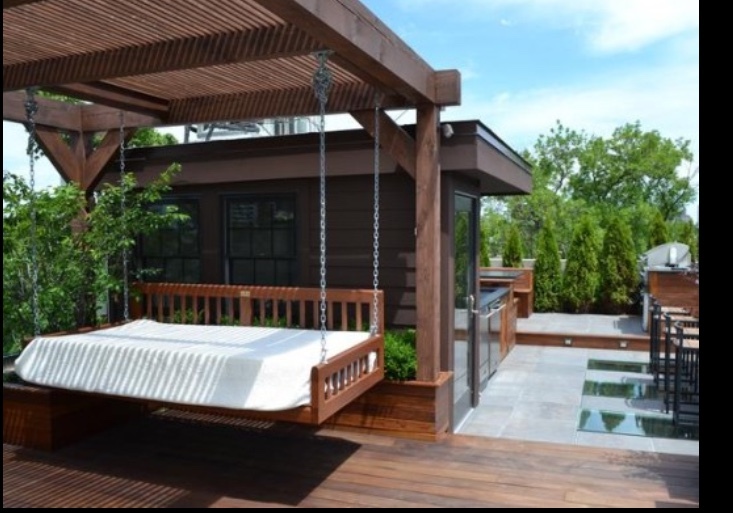 Colour Scheme: Ensure that your landscaping color scheme is suitable for your home. 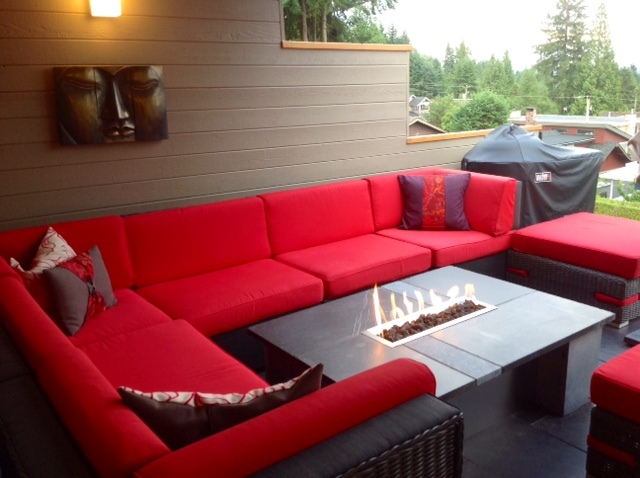 Have you decided go with colors that are contrasting to your home or compliment it? This is important to consider before rushing out and buying a truck load of plants to find out you have just created a mess of colours. 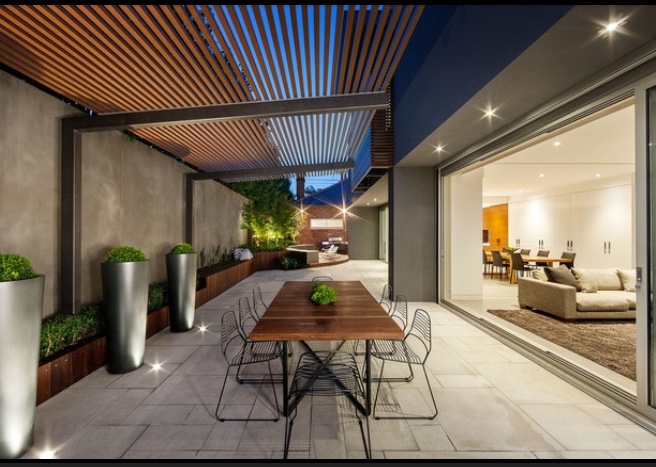 Typically, a more modern style home that makes use of wood siding may be better suited for just a few green taller plants or grasses that blend in to concrete or stone gardens. 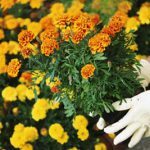 If you have something that is more of a Victorian style home, you may wish more frilly plants with lots of colors that are close together. 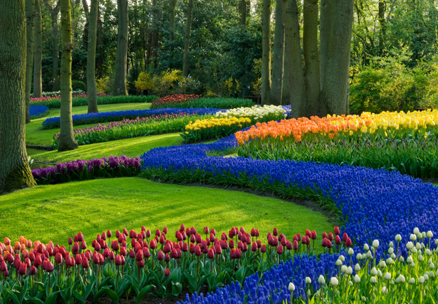 Once spring arrives, landscaping your home can be an enjoyable time that many home owners look forward to. These tips should give you some insight to help you plan your garden and set your expectations at a realistic level. You would be surprised how much you take to your landscaping once you’ve planned it out in advance.